Home to the Utah Olympic Park, this charming mountain town is widely regarded as one of the best ski resort destinations in the country. Park City has hosted a number of premier winter sports events, including the Olympics, thus it's a destination that every avid skier or snowboarder should visit at least once. Whether you're a novice skier or an experienced skier, Park City has slopes and trails that you're sure to love. This winter wonderland offers so much to do and see that there's never a dull moment in Park City, which is why this Utah mountain spot is a great destination for families. When you start planning your upcoming family getaway to Park City, use Vacatia to find a spacious, comfortable vacation rental that is large enough for your whole group. 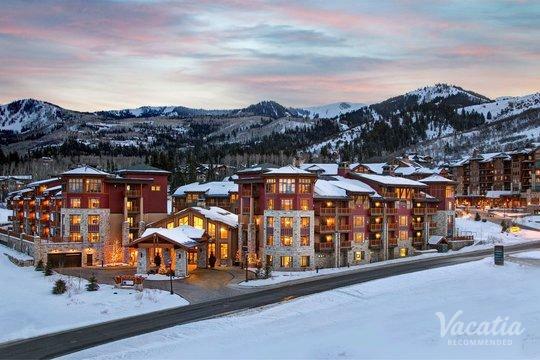 Vacatia can help you sift through the four-bedroom condo rentals in Park City until you find the perfect rental for your family. 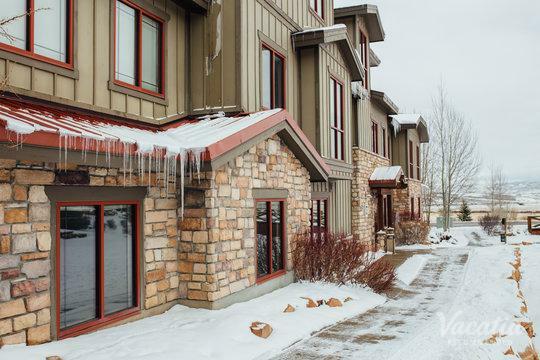 When you book your accommodations through Vacatia, you can rest assured that your vacation rental will provide both comfort and luxury so that your Park City family vacation is one you'll never forget. Park City is a haven for snow sports lovers, as its pristine slopes and perfect winter weather creates optimal environments for everything from skiing to bobsledding. Nestled in the picturesque Wasatch Mountains, Park City is a treat for the eyes. You can soak in the beautiful mountain views everywhere you turn, and you'll quickly discover why this Utah destination is considered a true winder wonderland. If you want to experience all that Park City has to offer, work with Vacatia to book your stay at a 4 bedroom condo Park City. Vacatia provides travelers with spacious vacation rentals that can comfortably accommodate larger groups, such as families, and this will infinitely enhance the quality of your mountain vacation. Vacatia's rental properties provide the added living spaces and comforts of a home, such as a fully equipped kitchen, as well as the desired services of a resort. So let Vacatia help you make lasting memories this winter by booking your stay at one of the best 4 bedroom suites Park City. 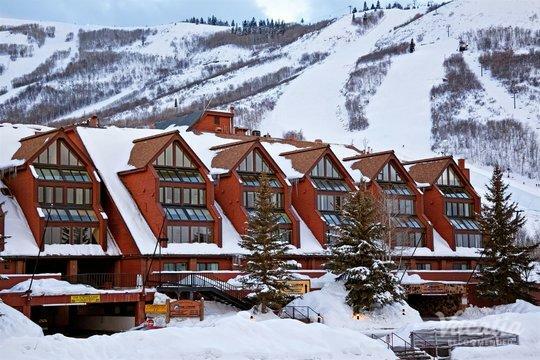 Park City is situated right outside of Salt Lake City, Utah, in the stunning Wasatch Mountains. This idyllic mountain town is home to the iconic Sundance Film Festival and is a former host of the Olympics, which is why so many people around the world know of Park City. Best known for its world-class skiing, Park City's snow-covered slopes attract countless visitors during the winter months. Whether you are a novice skier or an experienced skier, you'll find trails and slopes you'll love in Park City. In addition to its abundance of winter sport activities, Park City also boasts great dining, shopping, and nightlife, so you'll never be bored during your time in this picturesque Utah town. Be sure to book your Park City accommodations through Vacatia so that you can ensure that your upcoming winter vacation is truly unforgettable.